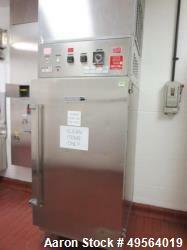 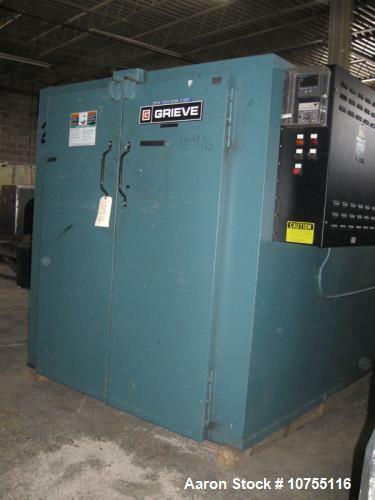 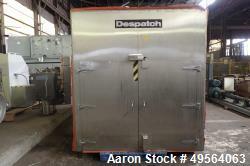 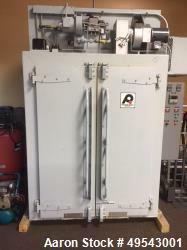 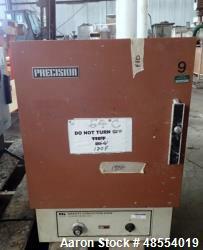 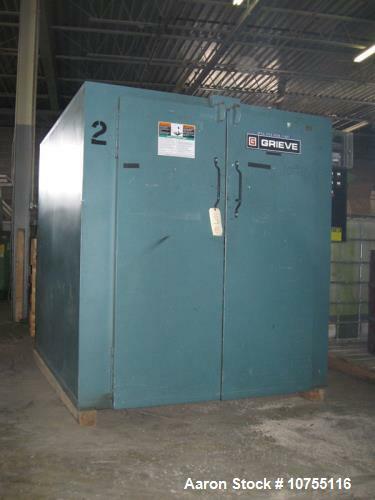 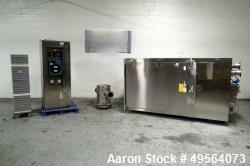 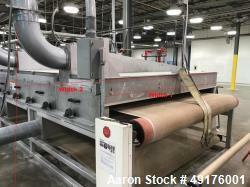 Used- Grieve, Model TBH-500, Floor Level Truck Oven. 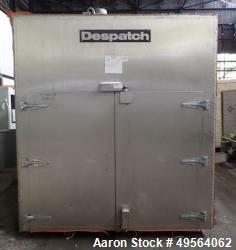 80 cubic feet capacity, 12KW heat input, 500 degrees F maximum temperature. 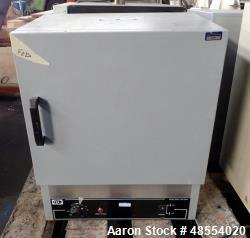 230V/3PH/60HZ operation, 37 maximum amps, 2HP circulation blower, approximately 2000 CFM. 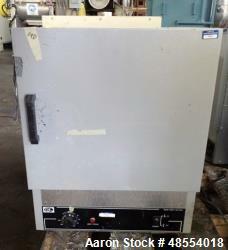 Honeywell digital temperature controller. 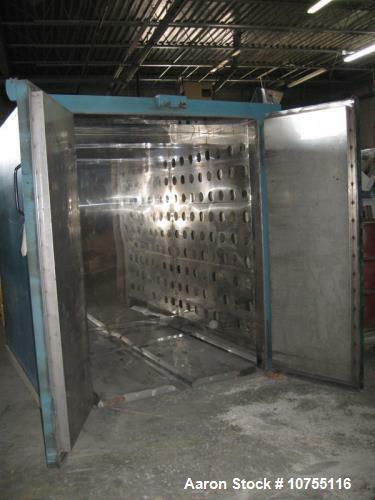 Swing out front doors 4" insulated walls, aluminized steel exterior, stainless steel interior. 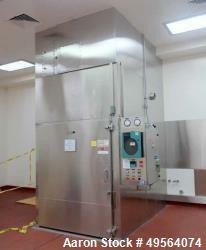 48" deep x 48" wide x 60"high interior working dimensions. 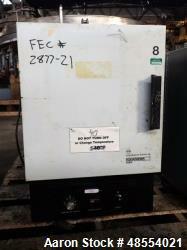 Approximately 2,800 pounds.